The Financial Times caught up with Yu ahead of the launch event for the Ascend P6 device in London. Yu went on to discuss Windows Phone, a key platform for Nokia, as having “very small market share.” He also said that the fact that the platform requires “a licence fee” is “not good.” Android, he stated, is free. That is only partially true. Most Android OEMs pay Microsoft fees for using Google’s software, as the Redmond-based firm alleges that the rival platform infringes on its intellectual property. Nokia’s stock has retracted slightly from its 11% pop, but the company has certainly had a good day. Those gains could evaporate if Nokia indicates it is not interested in selling. Microsoft would likely be opposed to any such sale, given that if Nokia were to leave the Windows Phone fold, the OEM that ships around 80% of the devices that run its mobile platform would be abdicating its role; Microsoft would be hard-pressed -to replace them. 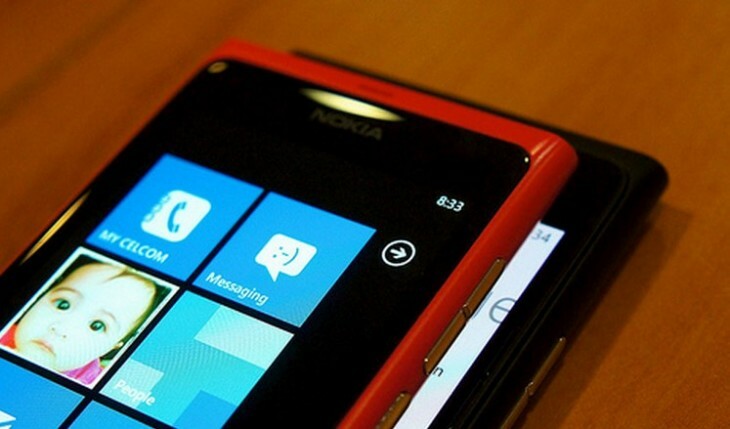 If Huawei buys Nokia and pulls out from Windows Phone, the platform is over. Then again, what would it be buying but the firm’s Windows Phone efforts?